Forget Pizza Night, let’s make Pizza Morning a thing. 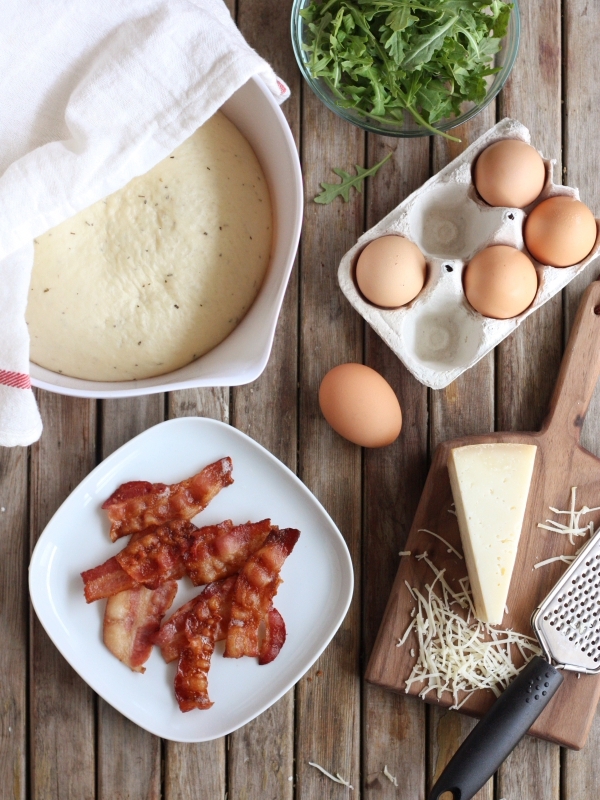 I’ll get us started with these individual pizzas baked with gruyere cheese, bacon, eggs and topped with crisp arugula and scallions. Ever since I mastered my favorite basic pizza dough, I have been a pizza making fanatic. Pizza Night has become a regular fixture at our house on the weekends and something I’ve come to really look forward to, especially when it’s accompanied by a bottle of wine and a movie from Redbox. So what’s the next logical step? Pizza for breakfast, of course. 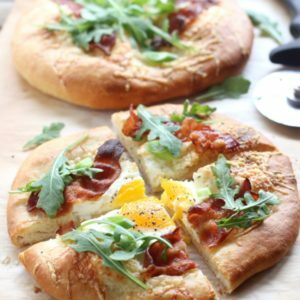 A local bakery here serves a “brunch pie” with gruyere, ham, eggs and arugula that I am very fond of, and so when I decided to make my own breakfast pizza their flavor combination came to mind. 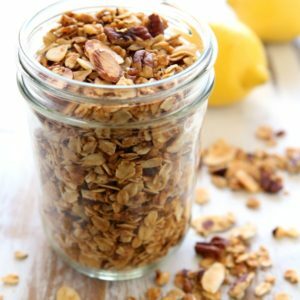 I swapped the ham for bacon since that’s what I usually have on hand, and because it is definitely a breakfast favorite of mine. Who doesn’t love bacon? 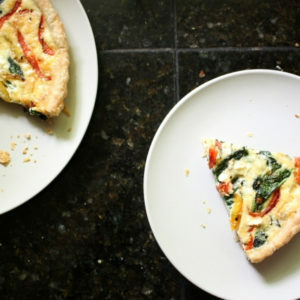 These pizzas are simple to assemble and a fun change up from my usual bowl of yogurt and granola or stack of pancakes. The sky’s the limit when it comes to variations, so feel free to try other cheeses, meat and/or veggies. 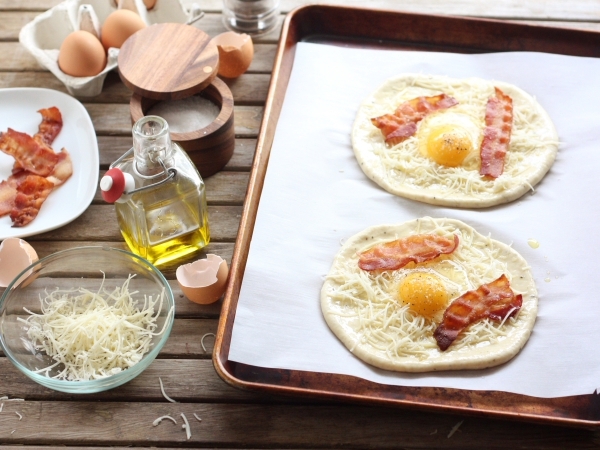 Want to make your morning pizza baking even easier? Prepare the dough the night before! Simply follow the instructions in the recipe below to mix the dough and let it rise in the fridge overnight. Let it come to room temperature for at least 30 minutes before dividing it and proceeding with the recipe instructions. 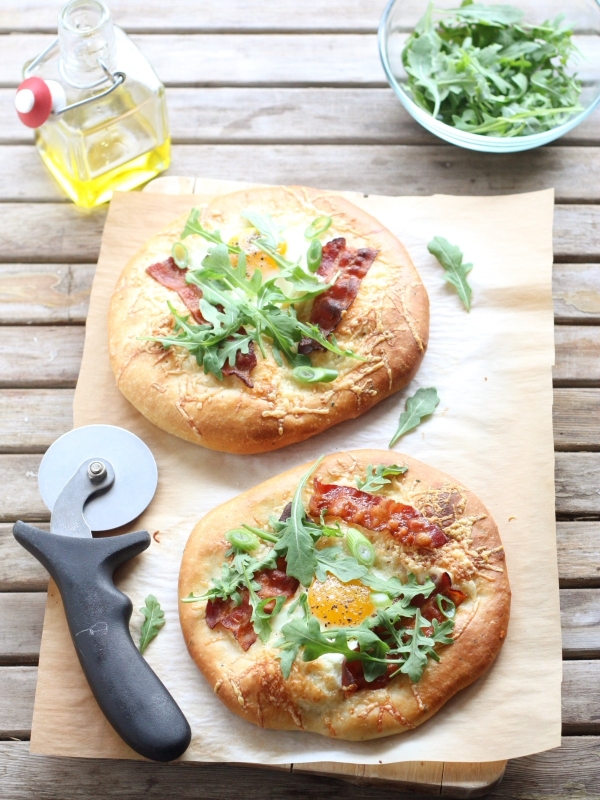 Simple breakfast pizzas topped with lots of cheese, bacon, eggs, arugula and scallions. Feel free to adjust the toppings to match your preferences! With the mixer on medium low, add the remaining flour a 1/4 cup at a time, mixing until incorporated between each addition. Continue adding flour until the dough clears the bowl and is sticky to the touch without coming off in your hands. Knead with a dough hook or by hand until smooth and elastic. Gently push down on the center of the dough to release the gases and knead by hand on a clean surface a few times. Let dough sit for a few minutes, then divide into 4 pieces. 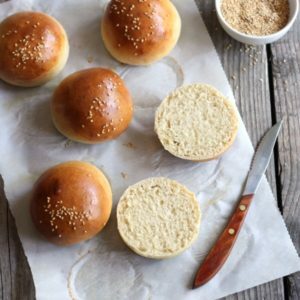 Roll each of the 4 pieces of dough out into a rough 8-inch circle. Cover with plastic wrap and let rise for another 30 minutes. Meanwhile, preheat oven to 375 degrees. Cut strips of bacon in half and place on a sheet pan lined with aluminum foil. 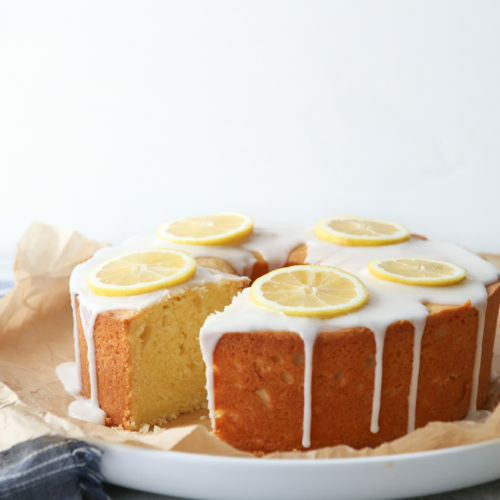 Bake until crispy, about 15 minutes. Remove from pan and place on paper towel to drain. Increase oven temperature to 500 degrees F.
Brush dough rounds with olive oil and sprinkle with cheese. Carefully crack the eggs on top of each round and season with salt and pepper. Top with 2-3 strips of bacon each, according to your preference. Bake until crust is golden and egg whites are set, about 10 minutes, longer if you want the yolks to be set as well. Garnish with arugula and scallions and serve immediately. You already know I’m totally in love with your pizza dough, since it’s so tender and I’m a total sucker for soft high pizza doughs! 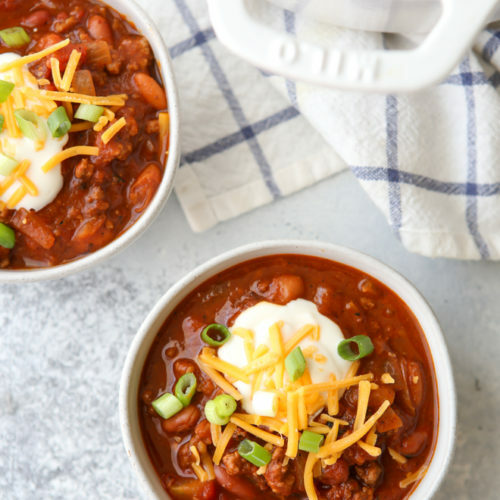 Plus, this flavors combination sounds soooo delicious to me…I have a feeling this will become my weekend breakfast staple! These combine my husband’s favorite foods: breakfast and pizza. I’m so making this and soon. Love these. Can’t go wrong with pizza and breakfast. 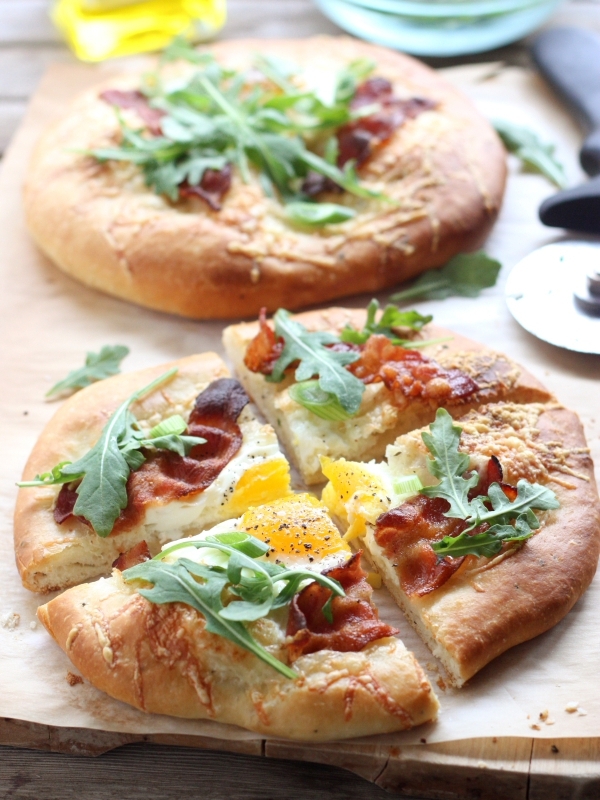 The theme of 2014 continues – and clearly my next mission is this pizza with an egg on top!! I adore! I heart this BIG time! Totally pinning and making! !